Come volunteer with us! We attend numerous Wine Festivals and Farmers Markets a year and love to have those who love Urban Winery wine to join us! 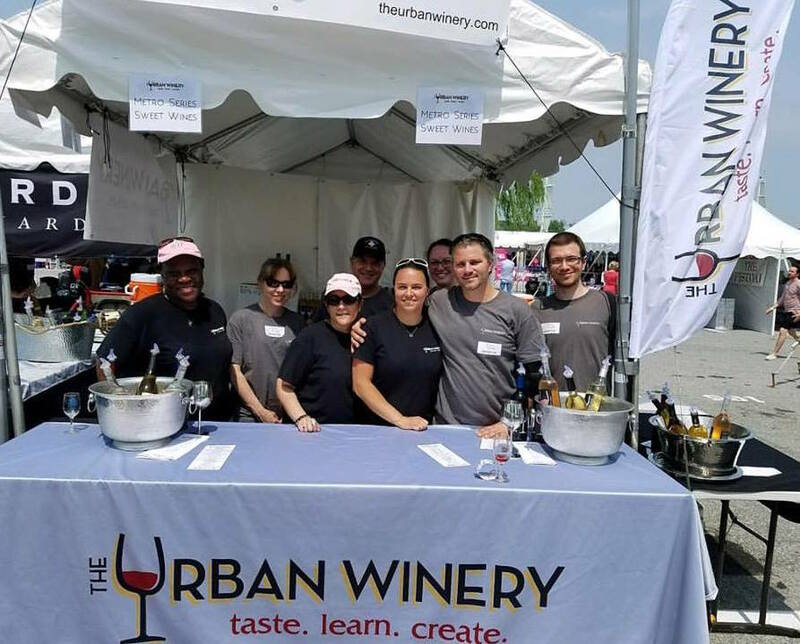 Sign up for a 2-3 hour shift with The Urban Winery and receive free entry into the festival, an Urban t-shirt, and exclusive tastes and conversation with our winemakers. Complete the following form to be added to our volunteer list today!